This elegant spread gives any sandwich a touch of class. 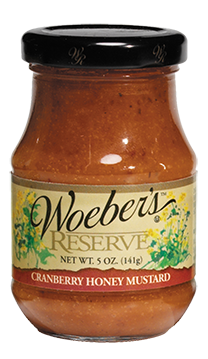 Excellent on a fish sandwich or as a topping for salmon. 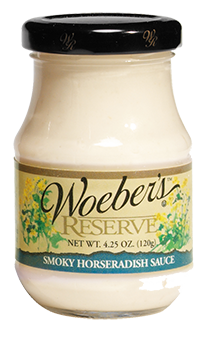 This is our signature horseradish sauce with a special twist. It’s sure to be a hit on any sandwich, especially roast beef! Yee ha! Round up all the fixin’s for a true Southwestern heat. It adds “giddy-up” to any taste. 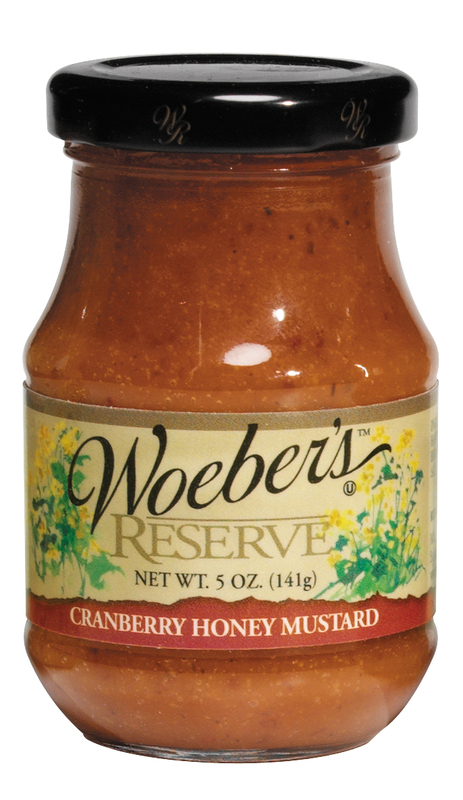 Hey Buddy!, I found this information for you: "WOEBER’S RESERVE CHAMPAGNE DILL MUSTARD – 4.25OZ". 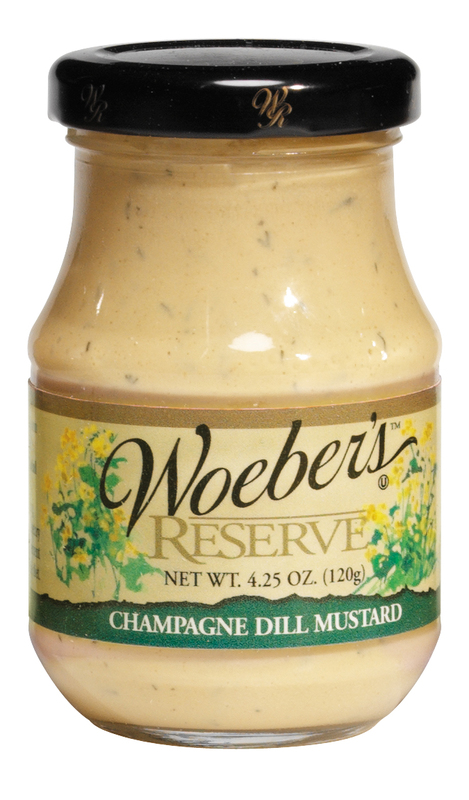 Here is the website link: https://www.woebermustard.com/product/woebers-reserve-champagne-dill-mustard-4-25oz/. Thank you.